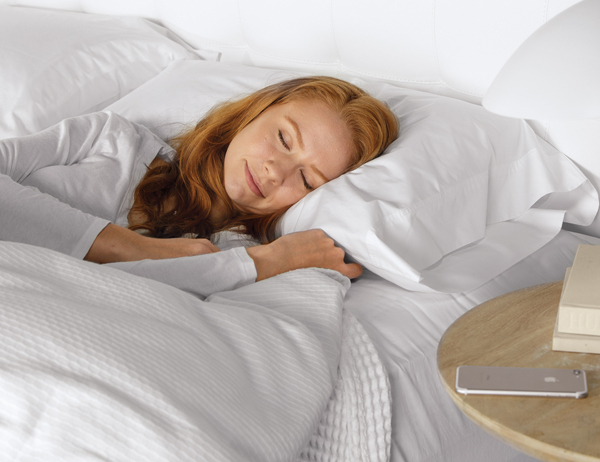 Expert tailoring, best in class components and high density foams make our Signature Collection the perfect choice for comfortable sleep. 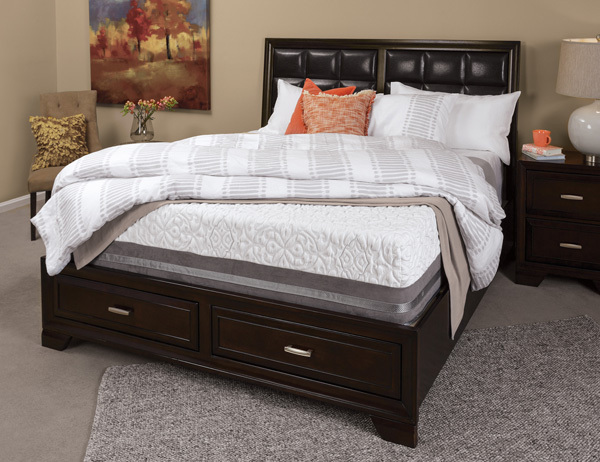 Our AmeriGel Collection offers layers of gel-infused memory foam paired with our high density performance foam core that eliminates tossing and turning. 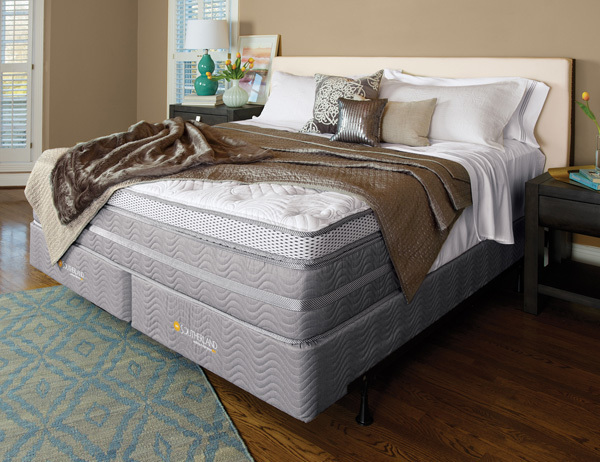 Let Southerland help you get back to the basics of a good night’s sleep with comfort layers of pre-stressed CertiPUR-US® foams and durable support. 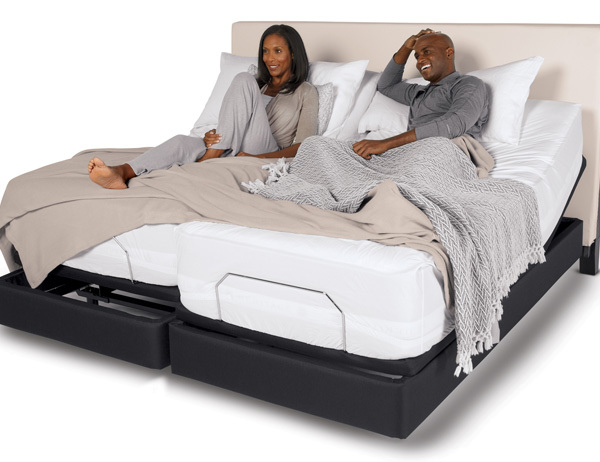 Our InMotion® Adjustable beds create a custom sleep experience when paired with one of our mattresses. © Copyright Southerland Sleep | All Rights Reserved.